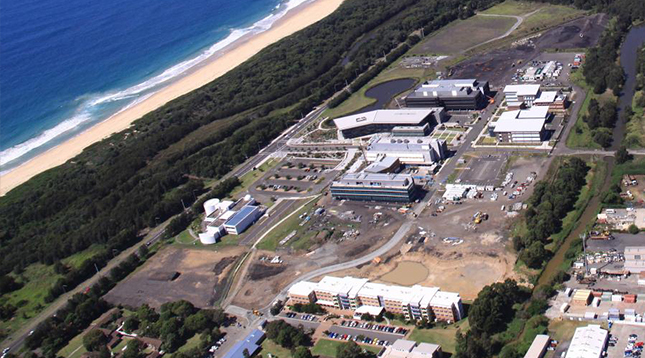 Slattery was appointed as cost consultants by the University of Wollongong for the Innovation Campus, Wollongong. 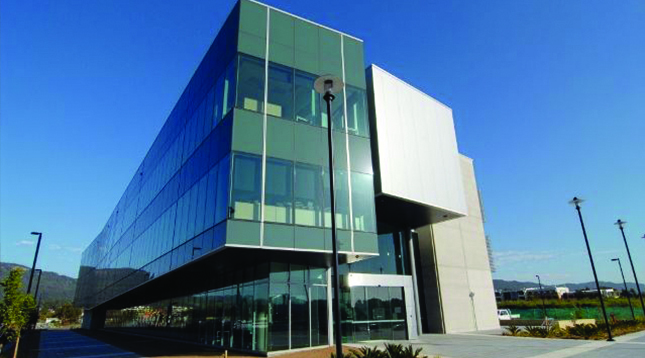 Innovation Campus is a new education / business park developed by the University of Wollongong in an arrangement with Lend Lease. 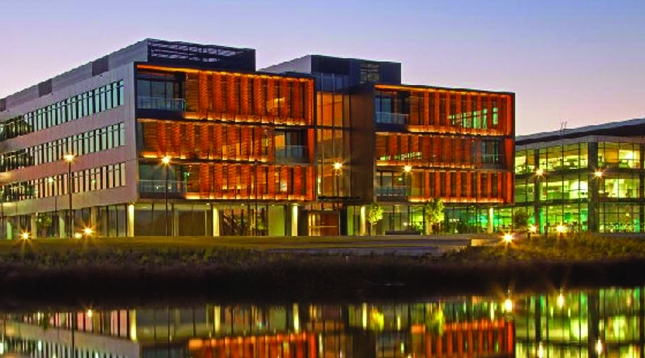 The works include masterplanning, feasibility, design and construction of eight new buildings on the campus incorporating site infrastructure over 52,700sqm. 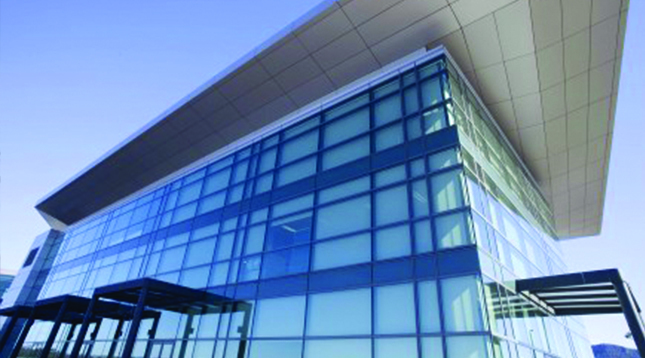 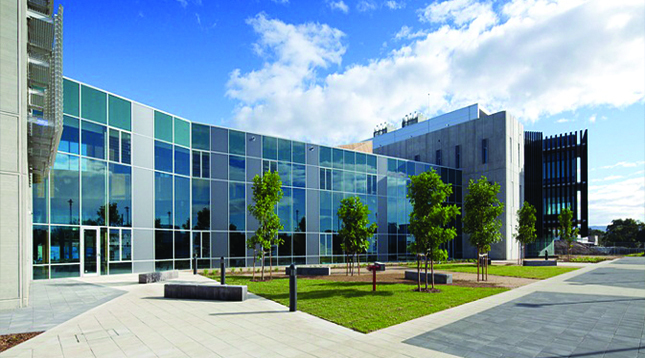 The buildings include a Digital Media Centre, the Australian Institute for Innovative Materials (AIIM1), Australian Institute for Innovative Materials Processing and Devices (AIIM2), Centre for Transnational Crime Prevention (CPCP), Graduate School of Business (DMC/GSB), iC Central, iC Enterprise 1, iC Enterprise 2.